The four recipients of the 2017-18 Faculty Achievement Awards – in advising, professional service, research and teaching – were announced today during the 40th annual Faculty Honors Convocation. The awards recognize "significant and meritorious achievement" in the respective categories. In addition, 25 faculty members who are retiring this year were recognized during the convocation for their combined 666 years of service to Arkansas State. Several additional faculty were recognized for attainment of service milestones of 50, 40, 35, 30, 25, 20 and 15 years. Online news releases list the achievement awards and the retirees. Dr. Jacob Caton, assistant professor of philosophy, was recognized for his teaching methods that motivate and engage his students. He uses an "on call" system in an honors philosophy course, making students randomly responsible for leading class discussion on a given day, and "science in the news" to help make it more interesting for non-science students. Caton, who came to A-State in 2012, earned his doctoral degree at the University of Arizona. Dr. Kate Krueger, associate professor of English and assistant department chair. Described by her advisees as patient, encouraging, supportive and trusted, Krueger has mentored students in a variety of ways, including Create@State presentations, honors theses, research grant applications, conference proposals and graduate school applications. 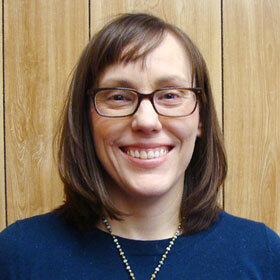 A faculty member at A-State since 2009, Krueger completed her doctoral degree at the University of Iowa. 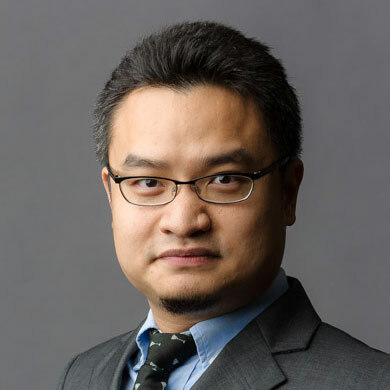 Dr. Po-Lin Pan, associate professor of strategic communication, was recognized for his extensive research publications. He has presented 30 research papers at top-tier academic conferences, and received awards from professional associations. 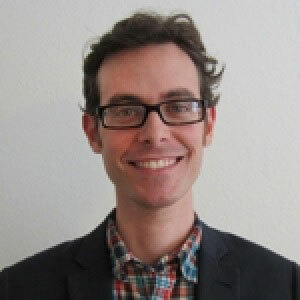 His research has been collected in the Journalist's Resource of the Shorenstein Center at Harvard Kennedy School. Pan joined the faculty in 2009. He completed his doctoral degree at the University of Alabama. 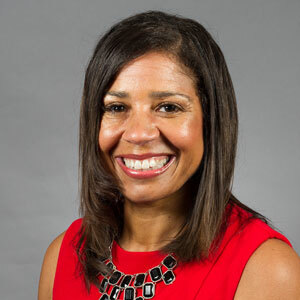 Dr. Evelyn Taylor, assistant professor of social work, has served on numerous departmental, college and university committees in addition to her community work, which includes the Power of 1 or 2, Quan Bray Foundation, National Association of Social Workers, and the Arkansas Chapter of the National Association of Black Social Workers. Taylor completed her doctoral degree at Northcentral University, and joined A-State's faculty in 2015.